In the last two years, 60 crimes have been committed at nurseries and pre-schools across North Yorkshire. A Freedom of Information request has revealed that 22 of the buildings were burgled, whilst 15 were targeted by thieves across 2014 and 2015. The nurseries involved were unlikely locations for the recorded 14 arson attacks, 2 vehicle offences and 6 cases of violence. 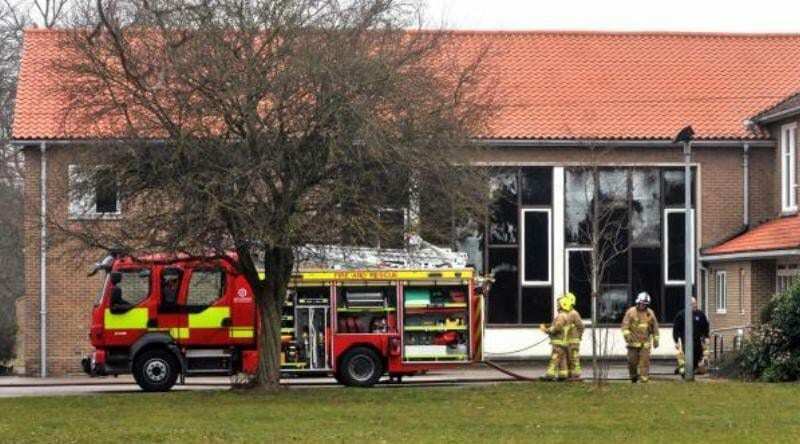 The Muddy Boots nursery in York is one of the many that fell victim to arson and, although the fire was able to be contained, remains unopened due to water damage. Three people have been charged with the crimes recorded in 2015 and 1 person was cautioned. A further 24 cases were investigated and were consequently closed without action. A spokesman for North Yorkshire Police said: “It’s hard to comprehend why anyone would target a nursery or pre-school and cause disruption and distress to small children.